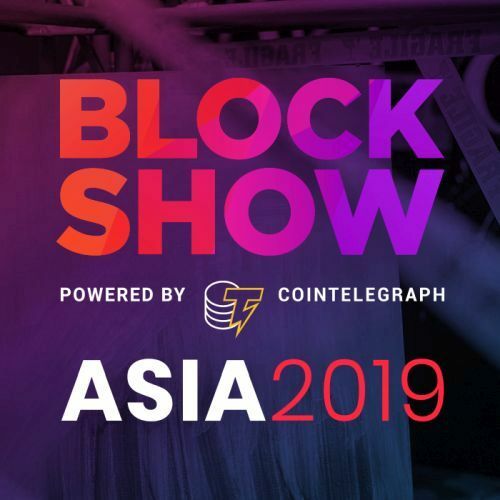 SINGAPORE, Apr 15, 2019 - (ACN Newswire) - Blockshow Asia will take place at Singapore's Marina Bay Sands Expo on November 14-15th. 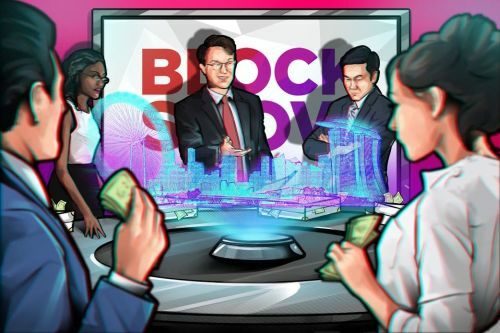 As interest from investors starts to ramp up, the anticipation of finding the next big blockchain company begins to reach new heights. While it could carve out a path for a resurgence in the markets, it will be most interesting to see a new breed of experienced blockchain startups emerge. With speakers from across the financial, legislative and technological sectors driving the conversation, it will be an event focused on the most promising up-and-coming projects who weathered the last 14 months and emerged stronger. In a Sea of Potential. Investors are on the hunt. Not only for a new breed of startups but for all the information, skepticism, debate and digression which comes to rise in such places.